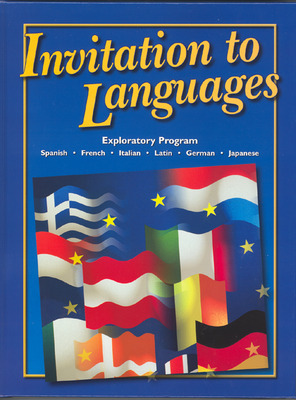 Invitation to Languages by Schmitt introduces six major world languages: Spanish, French, Italian, German, Latin, and Japanese. 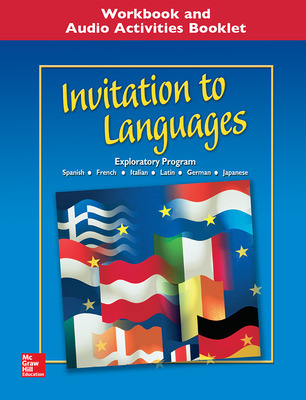 Make your students’ first exposure to world languages one they’ll never forget with this unique, engaging program. Show them the fun, adventure, and personal growth that come from knowing and experiencing other languages and cultures. Also included is an introduction to the concept of languages in general. Speaking and listening are stressed, while reading and writing are minor parts of the program. Many activities involve group work or physical activities.